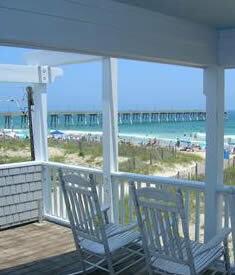 Looking for a unique opportunity to own a stand alone single family oceanfront residence on Wrightsville Beach? We currently have an amazing property for sale at 20 East Henderson Street which has 80 feet of water frontage, 8 rooms including 5 bedrooms, and 5 full baths. 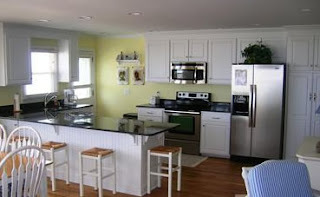 The home was recently remodeled and has a beautiful oceanfront master suite and bath. This property has contemporary design elements, hardwood and ceramic tile flooring, and an open kitchen which makes entertaining that much more enjoyable. 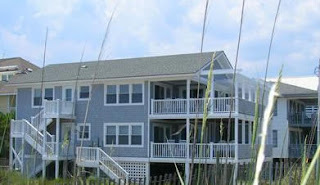 If you have ever dreamed of owning a North Carolina beach house, don't miss this one. The property is currently listed at $1,685,000 and you can track the property on our web site. Directions to this property: Cross Wrightsville Beach bridge, take left toward Johnny Mercer's Pier. Right on Lumina, first left on E. Henderson. House oceanfront on right.